Why shouldn’t paramedics take a tip from doctors and dictate their narratives to a transcription service? It isn’t just about saving paramedics time, though that can be significant. It’s also about improving the quality of the documentation. Versio understands the substantial impact that patient care reports have on continuity of patient care, liability protection, billing and reimbursement, treatment protocol documentation, QA/QI, and the professional image of your department. Written poorly, they can do more harm than good! Versio is the industry leader in transcription for EMS agencies, and we have been providing paramedic transcription service since 2010. Versio’s transcription team serves as a first level of QA on PCRs. As we are transcribing the dictated narrative, not only do we ensure the spelling and grammar are excellent, but we also look for potential discrepancies in the content itself. -Did you list the treatments but not the response to the treatment? -Did the patient have head trauma but you neglected to include a head exam in your assessment? -Is your narrative detailed enough so the reader draws the correct conclusion of medical necessity for transport? -Did you say micrograms or milligrams for that fentanyl dose? 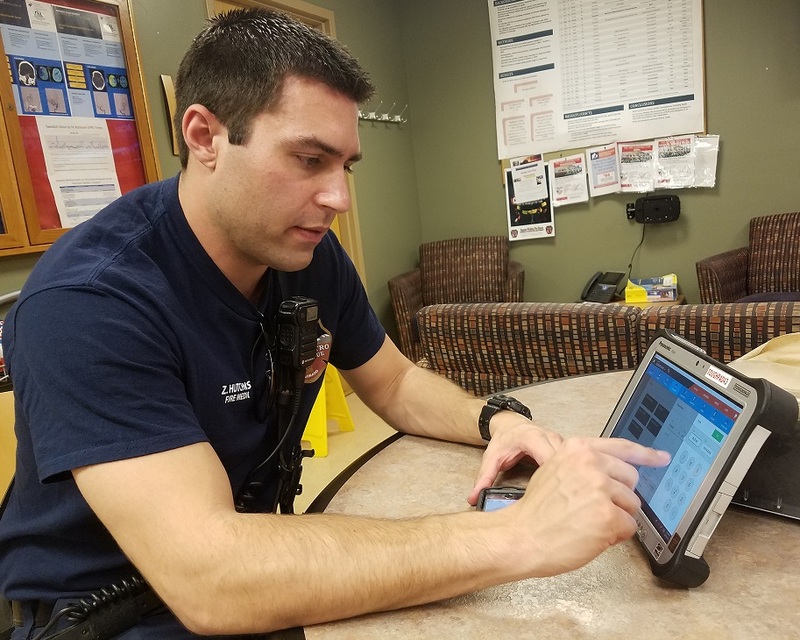 By flagging these types of issues for the paramedic’s attention before the PCR is signed off, we can give the paramedic the opportunity to address them before the PCR is sent to the hospital, billing company, or primary care physician. Our clients don’t have to wait for days or weeks to correct errors, trying to rely on their memory for the critical details. As an added bonus, our clients also rave about the morale boost that transcription provides, which helps with recruitment and retention. EMS agencies use professional firms for their billing, training, equipment maintenance, EHR, and more. It only makes sense to take this same approach to ensuring the quality of their prehospital documentation.